When talking about simple upgrades with a significant impact, there are a couple that can change the visual attractiveness of a rental property in Gonzales, such as new interior doors and light fixtures. However, the advantages of changing old doors and light fixtures go beyond that. While an often-missed component of most Gonzales rental properties, old or damaged interior doors can definitely decrease the property’s perceived value. Potential residents might view outdated doors as an indicator of owner neglect, particularly if they’re damaged or not properly work. Houses have a tendency to settle over time, which can lead to doorframes shifting. If that occurs, the interior doors might not close fully or latch properly, leading to decreased security and reduced privacy for the occupants. Should this happen, new interior doors are not only a cosmetic boost but a structural one as well. Obsolete light fixtures can decrease a rental property’s appeal as well. Whether it is damaged or dirty exterior lights or nonfunctional, cheap, or simply ugly interior lights, light fixtures are small niceties that count. Safety and energy efficiency are two more concerns that new light fixtures can tackle. New energy-efficient lighting can cut energy costs while also discouraging vandals and thieves from targeting your rental properties. New interior lighting could lighten up dark interiors and add an element of useful beauty to each room. 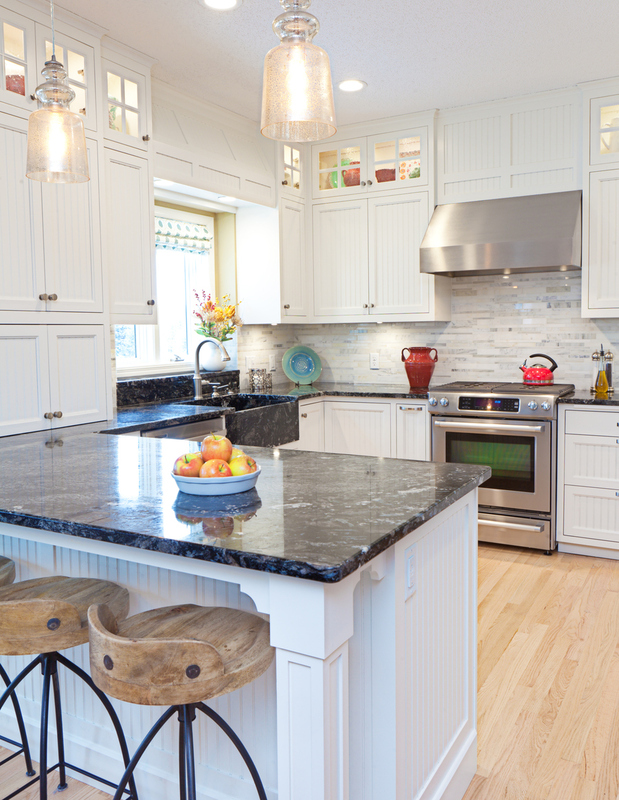 With this much benefits, it just makes sense to add new light fixtures to your to-do list. The wonderful thing is that interior doors and light fixtures are fairly inexpensive to replace. They can brighten up a rental home right away with a few new modifications. Even inexpensive doors could give a home a fresh, clean appearance. There are various attractive and sturdy style options, and many come pre-finished for stress-free installation. Moreover, light fixtures don’t have to cost a lot to be effective. New fixtures can illuminate dark corners, create visual appeal, and add warmth to interior spaces. Existing residents will be grateful for your attention to detail and concern for their comfort and safety, while potential residents will see the new touches and be captivated by the great features your property has. When residents are contented with how the home looks and feels, they will more likely to take better care of the house. At Real Property Management Baton Rouge, we can help you make the easy upgrades your rental property needs. Our service specialists offer reasonable choices and professional installation in Gonzales, and we will handle everything for you from start to end. We are really devoted to helping you maximize your return with our outstanding property management services. Do you want to find out more? Please contact us online or call us at 225-389-6860 for more information.